The Seattle giant’s move into British fridges, via a deal with Wm Morrison, is starting modestly. Just 5 pct of UK grocery sales happen online, and profit is scarce. But Amazon has three things in its favour: size, a tolerance for low margins, and no pesky real-world stores. 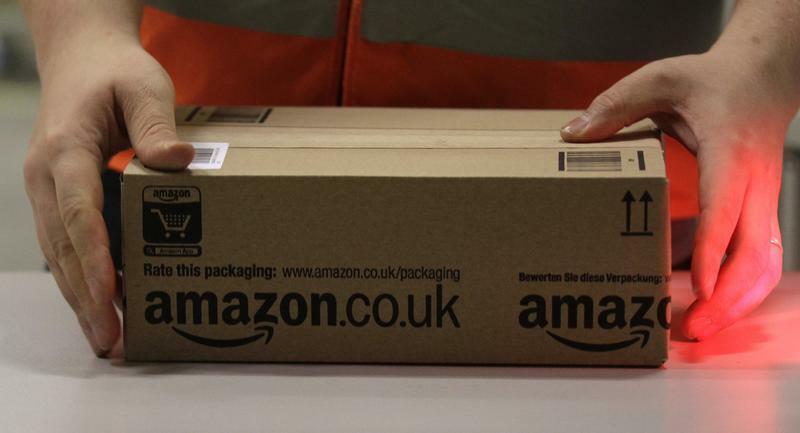 Amazon has struck a wholesale supply deal with British supermarket Wm Morrison that will help the online retailer step up its food offering in Britain with fresh and frozen products. Morrisons, as the company is widely known, is Britain’s fourth-biggest supermarket chain. It said on Feb. 29 the deal would allow hundreds of Morrisons products to be available to Amazon Prime Now and Amazon Pantry customers in the coming months. The UK retailer’s shares were up 5.6 percent by 1615 GMT on Feb. 29, while rival Tesco’s stock was down 2.25 percent. Amazon’s shares were up 0.4 percent.